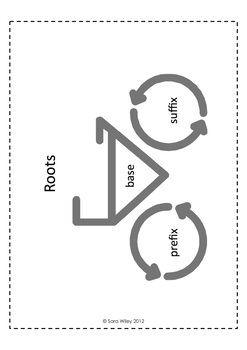 This resource includes a root word bicycle graphic poster and THIRTY root word worksheets. 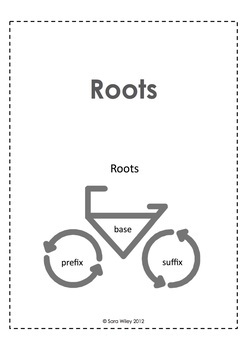 Each root worksheet includes a root word, it’s definition (in an open font to allow students to color and add creativity to their work), the root bicycle icon, and space for three multisyllabic words and an illustration to connect the root to real words students will see in text. 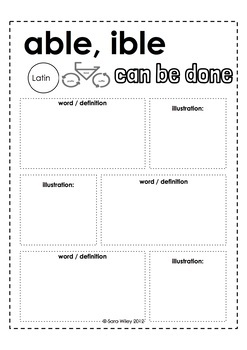 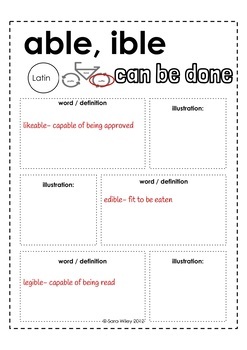 An answer key with sample multisyllabic words and definitions is included for each worksheet.